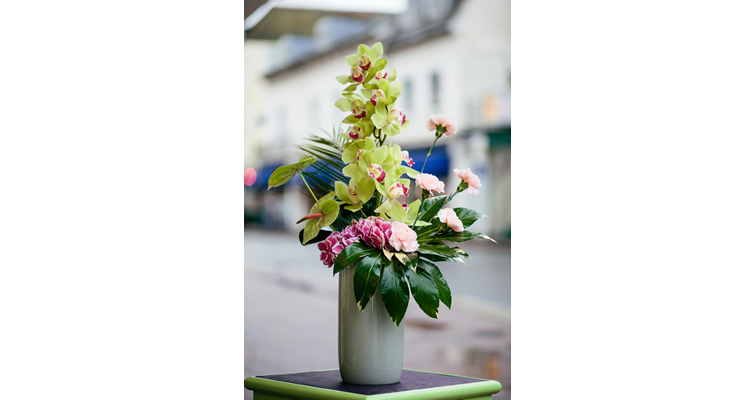 We currently supply beautiful fresh and silk designs to corporate offices, receptions and windows all over Tunbridge Wells & Kent. 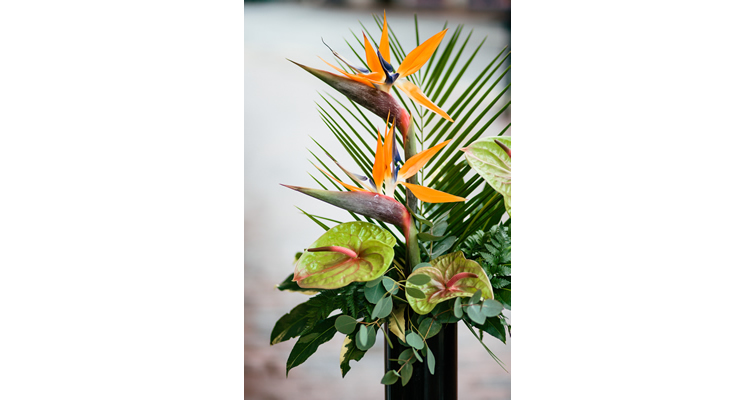 Our corporate and office flowers reinforce your brand and establish the right first impression for clients, suppliers and collaborators – plus they create a great professional environment for your staff. 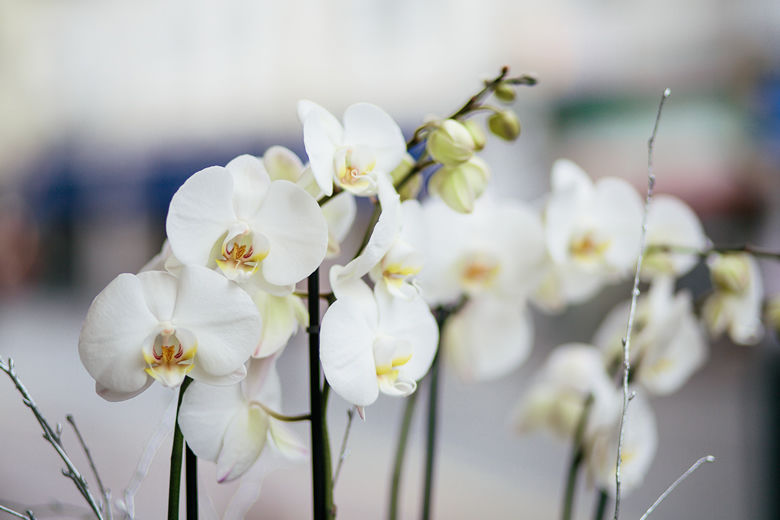 We can supply floral decorations for one-off events through to weekly deliveries, from fresh floral displays to high-quality plants or ever-lasting artificial and silk flowers. Our bespoke service is tailored to match your exact business needs. We provide a comprehensive service, from our initial free consultation through to delivery. We use only the best flowers from the Dutch markets and guarantee they will last across the working week. We guarantee the freshness of our flowers for 7 days from delivery, with roses and spring- and summer-designated flowers guaranteed for five days. 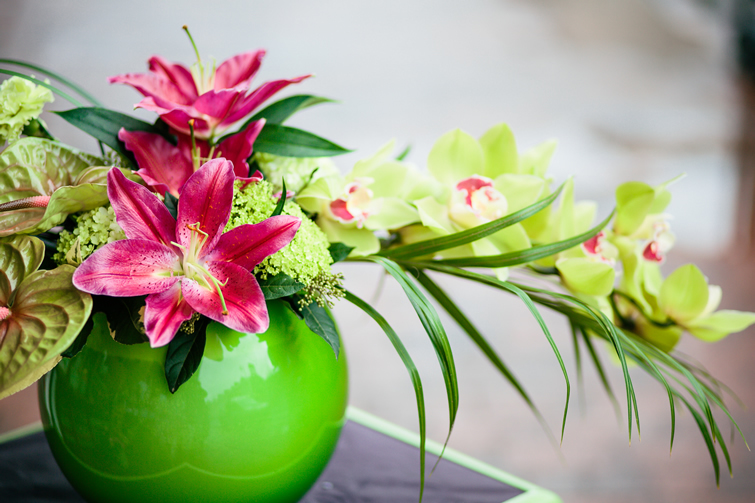 So when we deliver on Monday morning, you know your corporate flowers will still be looking great by Friday afternoon. 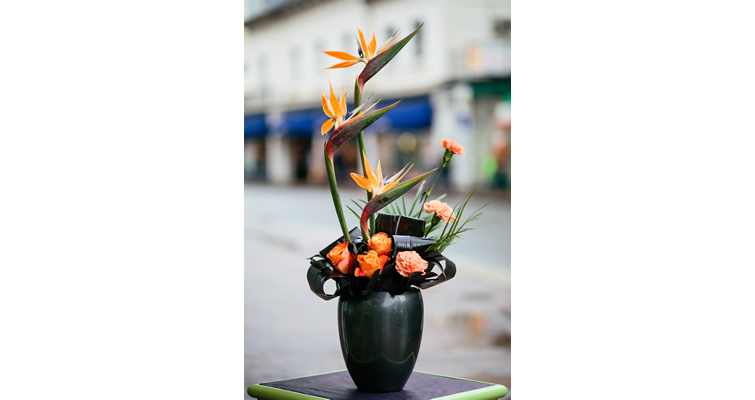 Based in the heart of Tunbridge Wells, we provide corporate flower services to businesses in West Kent and East Sussex.